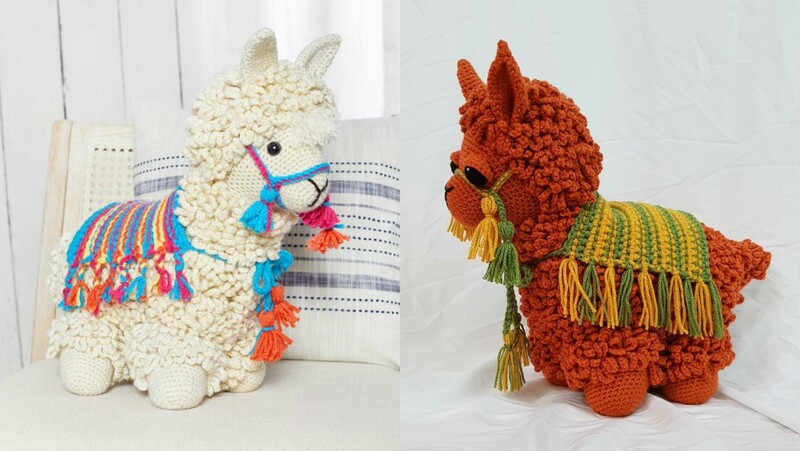 Let’s learn to make one of the most beautiful crochet Llama you’ve ever seen. Today, here at Yarnandhooks we have brought you probably the best free pattern on how to crochet this adorable Llama in the easiest way. This is a fresh new project that has been revealed just few days ago. So, if you are an animal lover and enjoy making different kind of animals with your own hands, then this cute little Llama-no-drama is something you will adore. Just download a free crochet pattern by following the link below and you’ll be able to make this cutie in just a short period of time. So, let’s get down to the business. Please enjoy your crocheting and do not forget to share your impressions and experience with us and other crafters in a comment section. Good luck and happy hooking.